Choosing between Pokemon Ultra Sun and Ultra Moon is as simple as choosing between two different sets of exclusive creatures. Every time a new generation of Pokemon is unleashed upon the public, gamers are given a choice between two largely-similar games, and this is still true for the series' most recent releases, Pokemon Ultra Sun and Ultra Moon. These games present players with the same base roster of creatures as the original Sun and Moon titles, so aside from a few variant-exclusive creatures and the fact that the games are on 12-hour separated day and night cycles, Ultra Sun and Ultra Moon are essentially identical. Choosing between them, then, is a matter of choosing between two different lists of available pocket monsters: both games have both normal and Legendary Pokemon that aren't available in the other version, and we've got lists of the different exclusive creatures featured below. Ultra Sun and Ultra Moon also have separate lists of variant-exclusive Legendary creatures. Here's the full breakdown of every variant-exclusive Legendary Pokemon in Pokemon Ultra Sun as well as Pokemon Ultra Moon — each creature listed under one game cannot be found in the other. Aside from different available creatures, there really aren't many differences between Pokemon Ultra Sun and Ultra Moon. 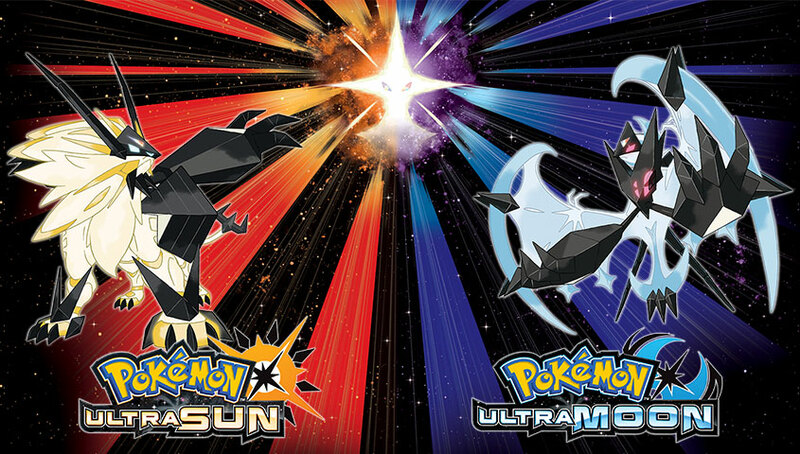 There are, however, several differences between Sun and Moon and the new Ultra versions of the titles, and players interested in picking up either of the latest entries will likely want to find out just what all is new in the Alola region by checking out our official review Pokemon Ultra Sun and Ultra Moon.